Our sweet boy. 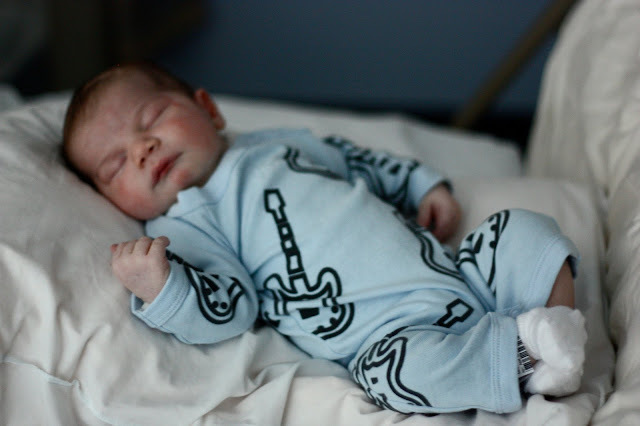 This journey he's taken us on in his short 21 months of life has been the ultimate adventure. Life is that much brighter with him in it. Asleep. Those eyes. Monthly photo. First trip to the beach. SUPER SOUL! Homemade Halloween costume. Picking out his first pumpkin. Dress up at daycare! Morning love. Christmas card photo. 8 months! Swings with Dada. Admiring Dada's drums! 4th of July BBQ. Climbing. 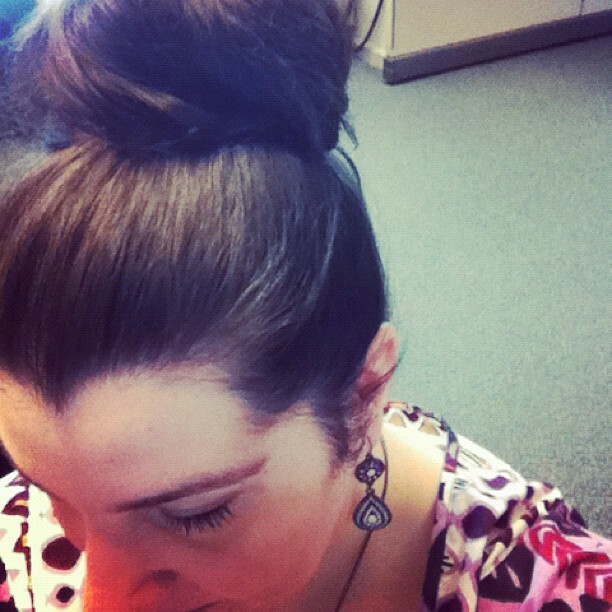 Normally, I always do a #bunfriday, as seen below. We made proper use of the time unplugged, like you know, arranging flowers (in our sippy cup, below), reading books, snuggling while singing songs and counting, and of course playing with FLASHLIGHTS. In the end, the power was back on by 10pm - the perfect amount of time to keep this experience in the 'fun' category.